Time for you to relax and drop off the kids and take a night off! 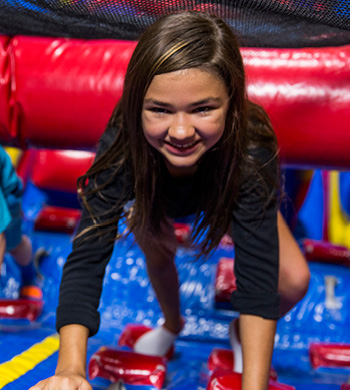 Let us watch the kids – they will jump, slide, and play games. We’ll even have pizza so they don’t go home hungry! Space is limited pre-purchasing your tickets is highly recommended. Purchase tickets online or call the store to RSVP!